SEOUL, March 22 (Yonhap) -- Shareholders of Hyundai Motor Co. and Hyundai Mobis Co. on Friday backed the dividend plans of the two automotive firms and their proposed directors but rejected proposals by Elliott Management. 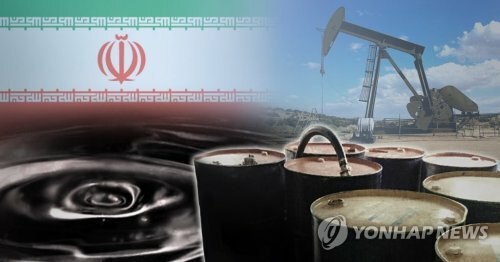 The overwhelming support for the South Korean companies is a setback for the U.S. activist investor. 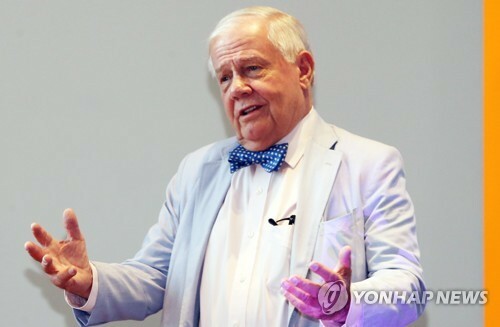 Elliott called on the two South Korean companies to provide a combined 8.3 trillion won (US$7.3 billion) in dividends this year for their earnings results of 2018. Hyundai Motor offered to pay 1.1 trillion won this year and Hyundai Mobis suggested a total of 1.1 trillion won in dividends over the next three years. 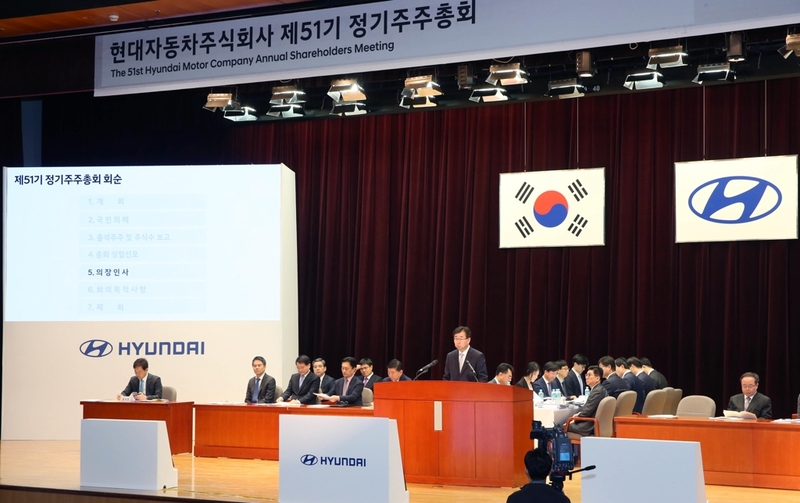 Nine out of 10 Hyundai Motor shareholders voted for the carmaker's dividend plans and seven out of 10 Hyundai Mobis shareholders accepted the auto parts maker's dividend programs. 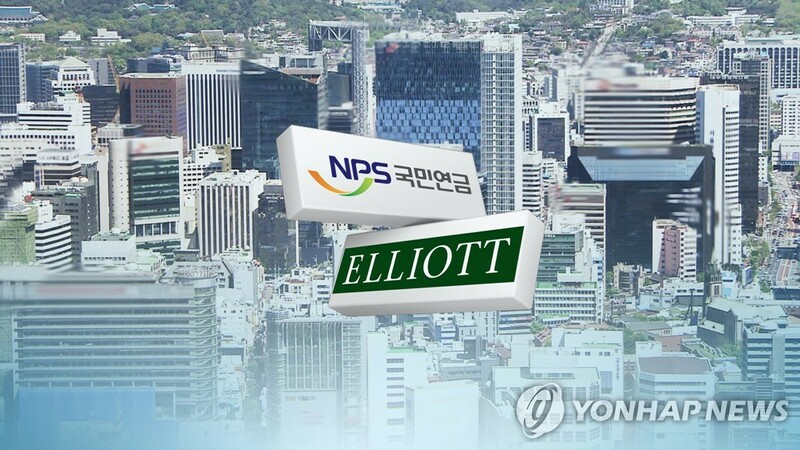 Such an outcome was widely expected as the Korea Corporate Governance Service (KCGS), the main advisor of the National Pension Service (NPS), recommended shareholders of the two firms vote against Elliott's dividend requests. The NPS, as the second-biggest shareholder, has an 8.7-percent stake in Hyundai Motor and a 9.45-percent stake in Hyundai Mobis. KCGS and other advisors, such as Sustinvest and Daishin Economic Research Institute, said excessive dividends could hurt a company's mid- and long-term value, and the dividend request by Elliott was not based on the Hyundai Motor Group's affiliates' earnings last year. In 2018, Hyundai Motor's net profit plunged 64 percent on-year to 1.645 trillion won. Hyundai Mobis' rose 21 percent to 1.888 trillion won. As for outside board directors, shareholders rejected most of Elliott nominees -- three for Hyundai Motor's board and two for Hyundai Mobis' board. 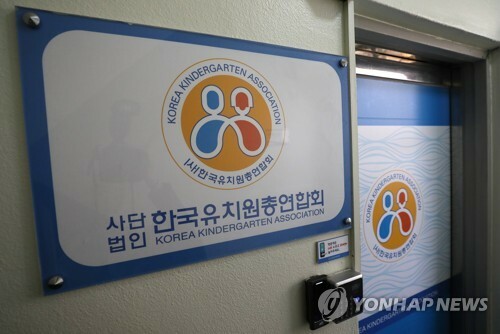 They instead accepted three nominees as outside directors of the Hyundai Motor board and two candidates as outside directors on the Hyundai Mobis board. 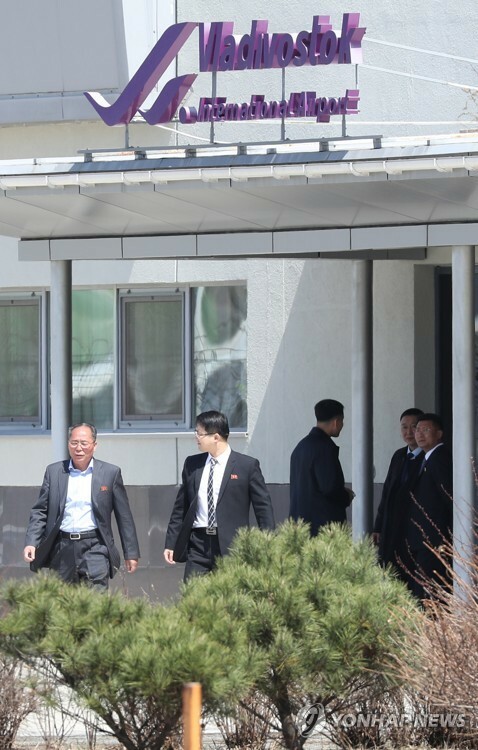 In other issues, Hyundai Motor shareholders approved the company board's plan to appoint Hyundai Motor Group Executive Vice Chairman Chung Euisun, President Lee Won-hee and President Albert Biermann, head of Hyundai's research and development division, as executive directors. 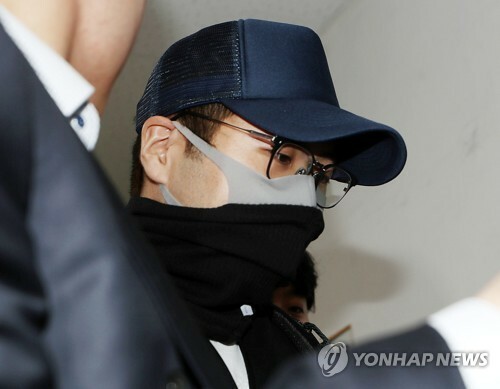 Hyundai Mobis shareholders also stood by the company board's plan to name Chung Euisun as representative director. 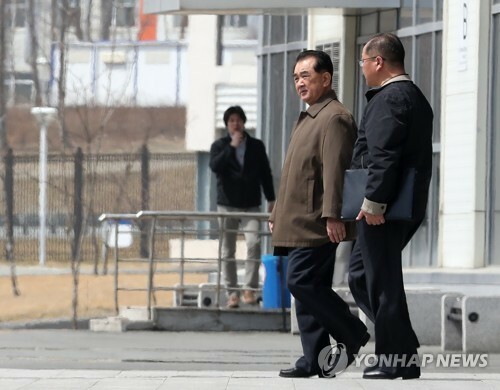 On Friday afternoon, the two companies will hold separate meetings to appoint Chung Euisun as representative director at their boards to give the heir apparent of Hyundai Motor Group greater leeway in key managerial decisions and shareholder policies. The two Hyundai affiliates have been in a back-and-forth dispute with Elliott over their dividend plans and appointments for board members, with the New York-based hedge fund seeking to obtain seats on the key body. 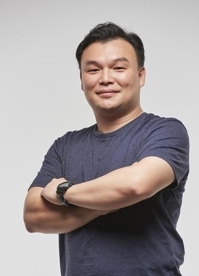 Last year, Elliott's opposition made Hyundai Motor Group drop its attempt to overhaul its governance structure, which could have helped Executive Vice Chairman Chung Euisun take over the country's second-biggest family-owned conglomerate from his father, Chairman Chung Mong-koo.